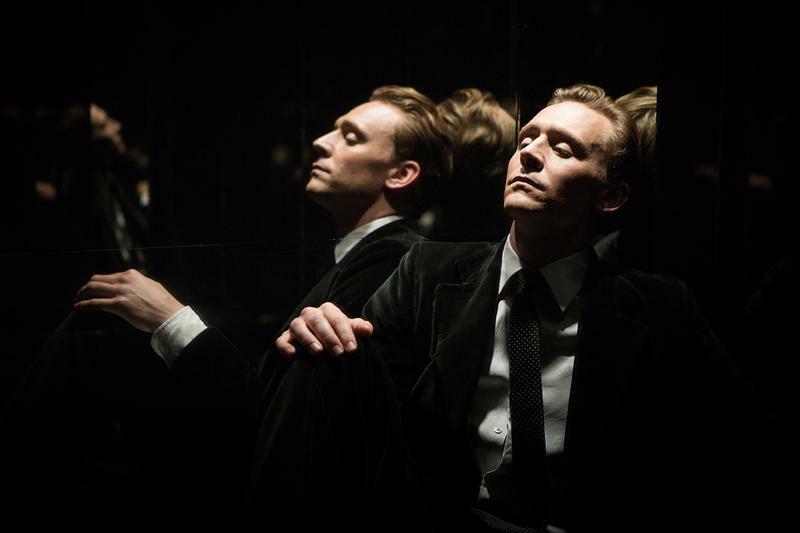 Endless cocktails, cigarettes, white shag-carpets, sideburns, orgies, subtly referenced cannibalism and eerie Abba covers are all parts in the kaleidoscope of debauchery and madness that is High-Rise. Directed by Ben Wheatley, this is a wildly disturbing and often hilarious film whose socioeconomic commentary on the failings of capitalism is wrapped in a coating of the bizarre and vile. The movie revolves around Dr. Robert Laing who is played masterfully by Tom Hiddleston. For unknown reasons, he moves into a flat on the 25th floor of a new high-rise that is designed by the brilliant Mr. Royal (Jeremy Irons) who occupies the penthouse. Laing quickly begins attending wild parties with the other residents and having a relationship with a single mother on the floor above. Yet, as he settles in it becomes clear that this is no utopia, for the poorer residents on the lower floors are harbouring great animosities towards the richer tenants on the higher ones. In this way, High-Rise acts as a microcosm in which the audience is invited to observe a surreal demonstration of capitalism’s many failings. The building suffers from food and power shortages which become the engine for civil war — the rich seem to suffer less, the poor suffer more. As the problems unfold, the people begin to deal with each other like conflicting nations,while both steadily devolve into madness. All of this is handled with in-your-face camera operation leaving nothing to the imagination. We see faces being peeled off, a man hitting a car in slow-motion after falling over 100 feet and every dog in the film killed. Indeed, be warned! Animal lovers will find plenty of moments to cringe at here as when the food runs out, the dogs become prime sources. What philosophy the script mulls over is well done and certainly not heavy-handed. In fact, its problem is nearer the opposite as some things are left unexplained. The aesthetic and cinematography are excellent and help accentuate both moments of horror and hilarity with skill. And in spite of the imagery illustrated above, this is often a funny movie. Packing absurd dialogue like,“I’ll be deciding who gets lobotomized!” This makes nasty things become somehow easier to swallow and the movie on a whole strangely entertaining. The film's main problem is that it doesn’t hold back which makes it distinct, but might also alienate those less willing to endure what it has to offer. Because it often puts style and the strange first, it loses a little of the credibility its themes might carry. In the end, it is this which hinders High-Rise from being a great movie. Although, it is still worth watching if you are a fan of hyper-violent philosophizing and don’t mind seeing a dog’s leg on a spit.